The best way to get acquainted with the Windows 10 is to get answers to the queries that are common in most of the minds both of the novices and experts. In this article I have just jotted down those probable queries and their solutions in a nutshell. The countdown has begun and the waiting time isn't there any more. 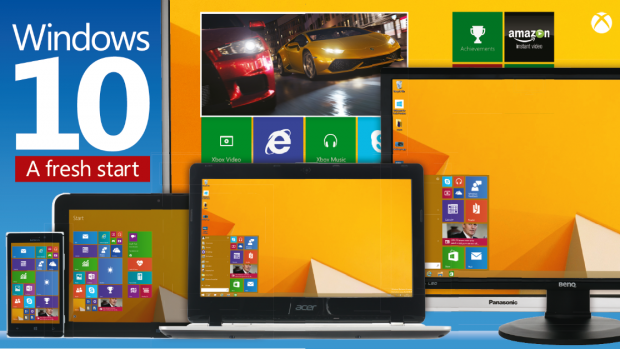 Windows 10 is going to be released on July 29th. Those who were waiting anxiously for an upgrade, Windows 10 are going to bring smiles on their faces. The best part of it is that, they are allowing this final version of Windows as a free upgrade on July 29. But we have to be well in preparation for those changes, which could take place off and on within this few days of time. And that makes it all more necessary to get a quick tour through the features and get introduced to its nuances. With the questions that occur frequently in our mind, here are the answers which might let you go ahead with this upgrade. Which is the best time to upgrade? How much it will cost? 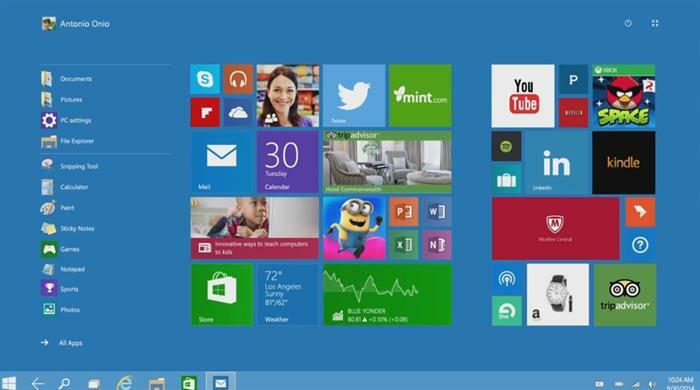 Launching on July 29, Windows 10 will be available FREE for one year, for those who are using Windows 7 and Windows 8.1. But for those who are still using an earlier version of Windows and are not planning to upgrade by the time it gets launched, then they get the Windows 10 Home package, which is available for $119, and they can also choose the Windows 10 Pro, which they can get for $199. It is important to know that Microsoft has also given a standing instruction to the Windows 7 and Windows 8.1 users to preserve a free copy of Windows 10. Those who follow it, would receive a notification just when the Windows 10 will be ready to get installed. They will also have an option to choose a schedule appropriate or convenient for them to install. 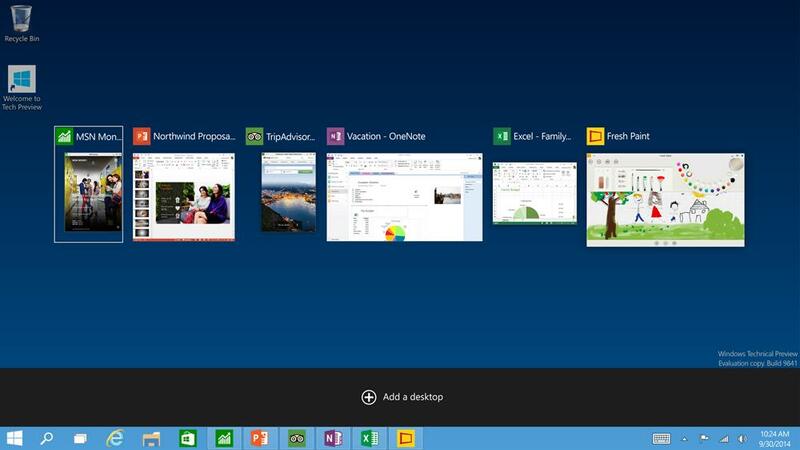 Will Windows 10 work equally on a desktop, a tablet, and a Windows Phone? The ultimate goal of Microsoft is to make Windows 10 becoming the sole operating system which can power all the devices. Windows 10 is able to recognize your activity whenever you're using a keyboard and mouse, or working through a touchscreen device and will get to react according to that. While using a keyboard and mouse, it will react as the standard Windows experience. With a tablet, you get to access the full screen apps with a finger-friendly Start menu. However the reaction to phones will create a little difference, as there is going to be a separate version for Windows 10 Mobile. In that case Microsoft has even assured that there will be an option to transform Windows Phones into PCs when one connects a mouse and keyboard with it. But they haven't declared the date when that capability will be active on Windows Phones. You need not worry about installing Apps when you upgrade into Windows 10, as Microsoft itself wants you to buy their latest app from the Windows Store once for all. Once done, then you can see it run on all whatever devices you want. These would be universal apps which will have the capacity to adopt whatever form is good for the device you would be using. It would shape it accordingly to the device equally on a tablet or a PC. Modern Apps: Will it Accommodate? The current Modern apps will imbibe the advantages of Windows 10's Continuum in an automated process, which will cut down your worries in the first place. Then in whichever mode you will be, the apps will react exactly the same way as it used to do earlier. What about the Start menu? Windows 8 had a full-screen Start Menu, which weren't appreciated by all. So they have brought back the earlier style, where you would get it on the left side of the screen and access those familiar column of shortcuts popping-up. The new menu also comes with the option of Live Tiles which can be customized to your choice. The Continuum gives you the best of both worlds, where you can switch between tablet and desktop modes on the go. Will The Internet Explorer Be Still There? Now the answer is going to be both Yes and No. The Internet Explorer will stay back as a part of Windows for the compatibility issues, but it has been replaced by Microsoft Edge, the brand new browser. It has got all those features we've been expecting from any modern browser, including the extension supports, a reading mode that will strip the websites down to their bare minimal form, and also render an engine that would have a zippy way of working, while browsing the net. Is my machine compatible for Windows 10? Last but not the least, the question that each individual might have been thinking is, whether their existing machines would be compatible with Windows 10. Let us be clarified, if a PC is not much old and is already running on Windows 7 or Windows 8.1, its all set for the upgrade. This is because the minimum criteria for Windows 10 is a 1GHz processor, with at least 1GB of RAM, and a 16GB of hard drive space. If you can pull all of them in your system it is all ready for the show. If there are some older peripherals like USB floppy drives, they will not run with this current settings and you might face some trouble with few earlier software versions. These may even include some apps that were pre-loaded by your manufacturer. Now as there are two versions of Windows 10, the "Home" and the "Pro", few things will vary, depending on which version of Windows you have been using so far. For more details you can always visit the Microsoft's Windows 10 Specifications site, which contains everything in detail. Finally when the date comes up and you decide on upgrading, it is always recommendable, that you take a full back up of your stuff. Enter the new phenomenon without the fear of losing what you were enjoying till now and experience the latest gifts of technology.